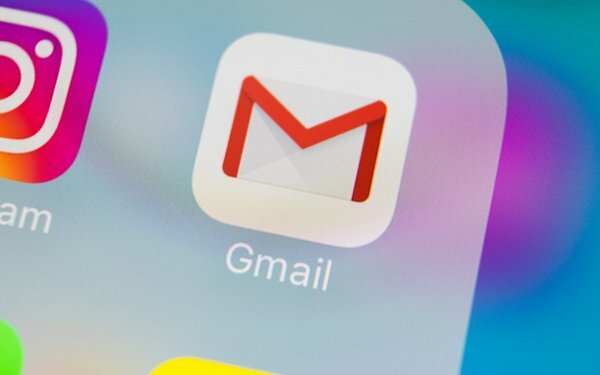 Google has suffered a partial setback in its effort to fight a class action lawsuit over its former practice of scanning Gmail content to drive advertising. The Superior Court of California for the County of Santa Clara turned down the firm’s bid to deny class certification to the plaintiffs in the case. While acknowledging that certification will require a “more intensive effort,” the court “cannot conclude on the record before it that there is no reasonable possibility of success,” Superior Court Judge Brian C. Walsh ruled on December 10. Last month, the parties agreed to consolidate this case with four similar ones. This behavior violated the California Invasion of Privacy Act (CIPA) and the New Hampshire wiretapping and Eavesdropping Statute, the complaint continues. The judge explains that “the function of a demurrer is to test the legal sufficiency of a pleading,” but not to test the truth of the allegations. On another point, Google had argued that the plaintiffs could not claim violation of the New Hampshire statute because the complaint states that the scanning was done using devices located in California. The plaintiffs countered that they could amend the complaint to reflect that “the extent to which Google undertook these activities in any particular state is presently unknown.” So the court granted Google’s request for a demurrer “with leave to amend within 60 days." Google did prevail in some other legal punts in the ruling — for example, its request for judicial notice of filings in related actions. The amended complaint states that plaintiff John Callan’s emails were scanned despite the fact that he has never had a Gmail account. His emails were scanned before Google stopped the practice, the complaint states. The case was filed by the law firm of Gallo LLP.